We hope you will join us at SAC on Thursday April 30th for a FREE performance featuring our Aerial Silks participants. If you have never seen aerial silks in action this is a great opportunity to see what it is all about. 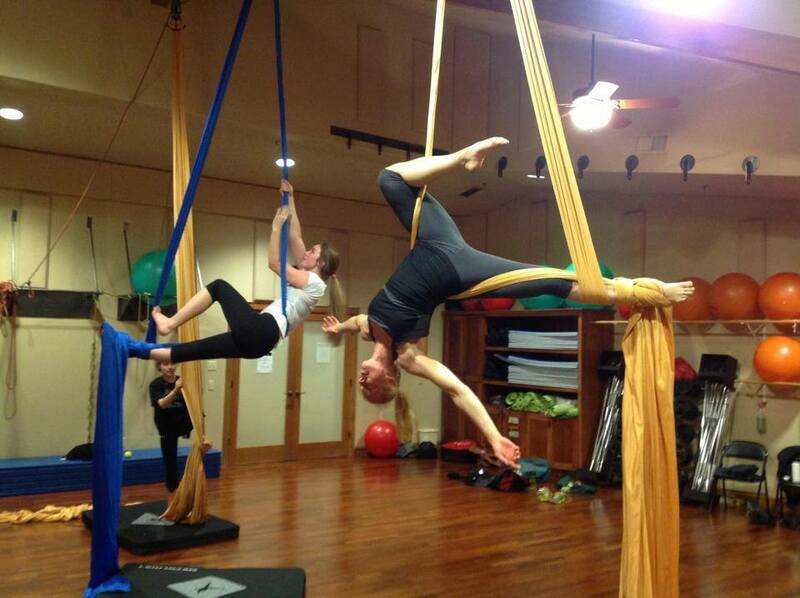 SAC offers aerial silks classes for all ages, child and adult. Classes are available to members and non members and this event is also open for members and non members. Please join us for what is sure to be a great performance.